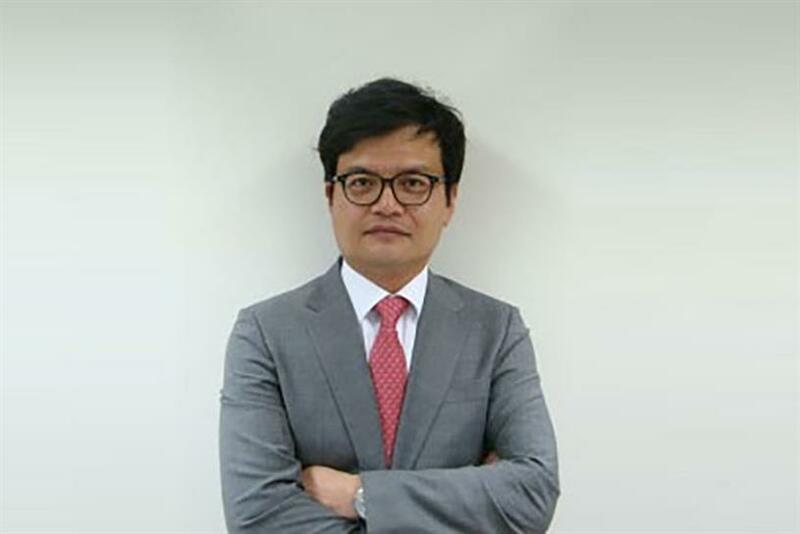 SEOUL — The managing director of J. Walter Thompson’s Korean office has been arrested and is being investigated for corruption. An official statement from J. Walter Thompson said the company had "accepted the resignation of the managing director of JWT AdVenture [Junghwan Kim] in connection with an investigation by the prosecutor’s office." The statement added that J. Walter Thompson has also suspended its finance director "pending the outcome of the investigation." An article in the Korea Times, which does not name the agency or the individuals concerned in full, said the arrest was made over allegations that Kim created slush funds. The funds were created by exaggerating the unit price in contracts with partners, and were worth more than $826,000, according to the article. The article states that prosecutors "suspect the money was used to bribe clients including KT&G, a tobacco and ginseng producer. A former head of KT&G and member of its marketing department have also been arrested, it noted. J. Walter Thompson says it is cooperating fully with the Korean authorities and has appointed external auditors to conduct its own investigation. "J. Walter Thompson Asia-Pacific is committed to the highest ethical standards and expects all its employees to abide by these standards," the company said in its statement. The agency did not elaborate on the situation. However, its spokesperson for Asia-Pacific, Cris Prystay, dispelled rumors circulating in the industry that J. Walter Thompson’s Korean presence was set to fold into Ogilvy in the market. "There is no plan to do that," Prystay said via email. Kim became managing director of the office in 2013, having spent nine years at the agency. Separately, J. Walter Thompson’s global chairman and chief executive, Gustavo Martinez, is currently facing a discrimination lawsuit. An employee of the company has accused Martinez of repeated racist and sexist conduct.